Today, Hearthstone Lead Initial Designer Peter Whalen went into detail on the spooky new Echo keyword coming in Hearthstone’s latest expansion, The Witchwood. Cards with the Echo keyword can be played again and again on the same turn, as long as you have the mana. One of the main goals of Echo is for the keyword to be useful both early and late game so players have the freedom to decide the best time to play their cards: should they play their Echo card as soon as they have the mana or hold off until they can play the card multiple times in one turn for an even bigger effect? The choice is theirs to make. Tune into our card reveal kick off livestream on our official Hearthstone Twitch channel on 7 pm GMT this upcoming Monday, March 26 to see more cards coming in The Witchwood! 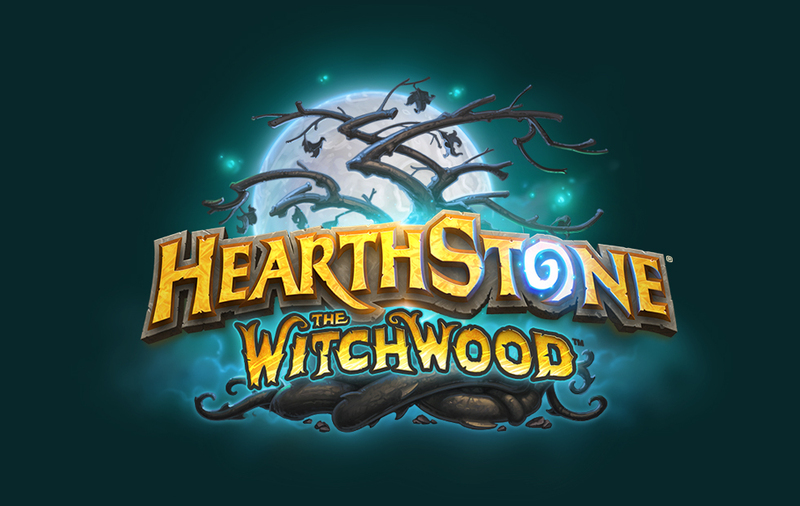 Darkness lurks within The Witchwood, the upcoming expansion for Blizzard Entertainment’s smash-hit digital card game Hearthstone. Soon, players will join Gilneas’ most cunning and courageous heroes as they venture into the haunted forest to hunt down monsters and outwit witches to claim their bounty in the form of 135 hair-raising cards, complete with some uncanny new gameplay mechanics. Players can pre-purchase The Witchwood card packs in a 50-pack bundle for a special one-time price of $49.99 and receive 20 bonus card packs alongside the In A Dark Wood card back to use right away before the set releases in mid-April.